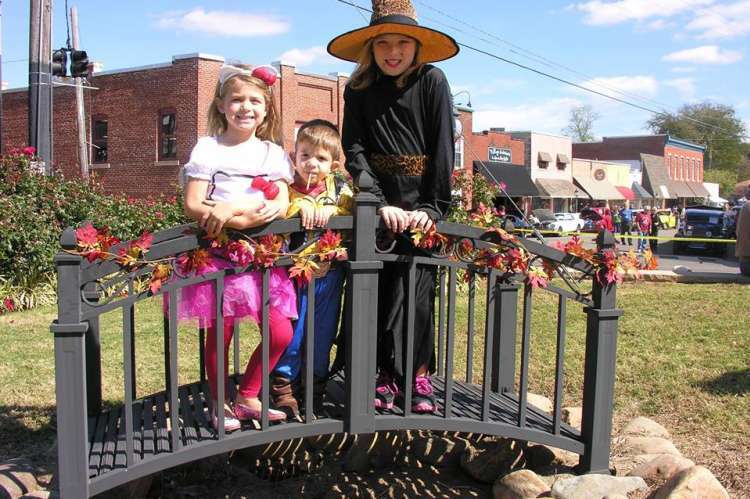 What do pumpkins, chili cook-off, antique cars & truck, children & pet costume parades, art show and swap meet, live music and scarecrows have in common? 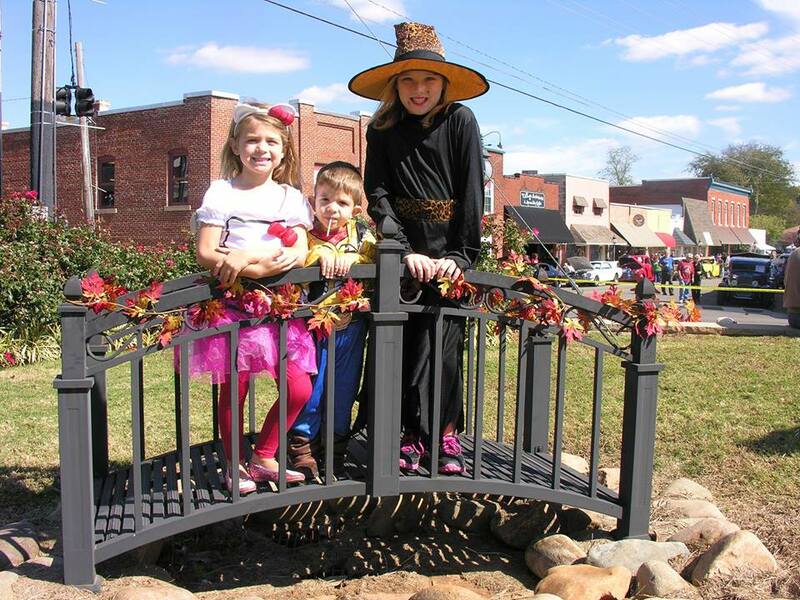 Yes, it is the Rogersville Fall Festival!!!! Fun, family, food and good times!!!! To display your art work, register for the chili cook-off, sign up for the swap meet or have a craft booth, call 256-247-9449.